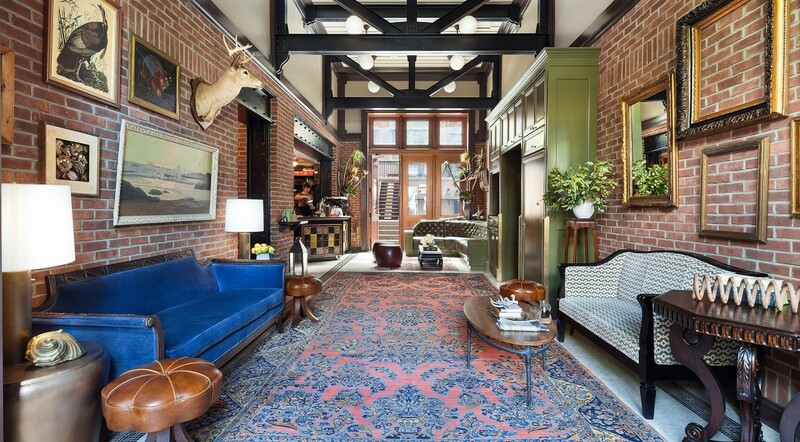 Each of The High Line Hotel’s 60 rooms evoke a bygone era of a graciously decorated guesthouse. 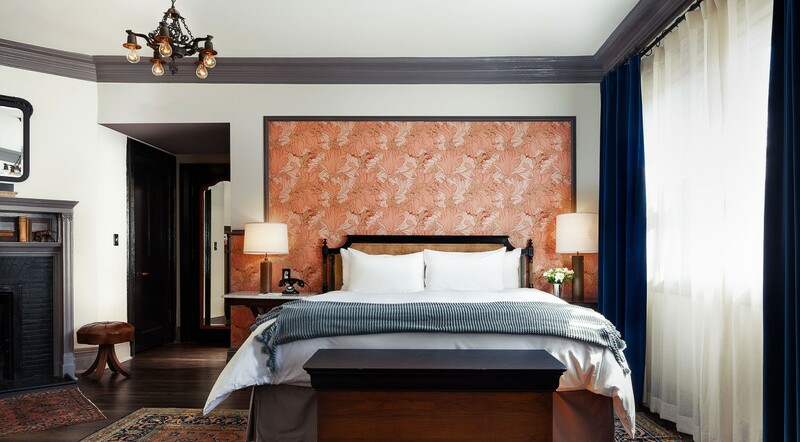 As the guest you will enjoy staying in the light-filled rooms featuring beautiful hardwood floors and one-of-a-kind locally sourced furniture. Oversized beds with crisp cotton linens provide a perfect night’s sleep, and plush robes invite you to relax after a long day. 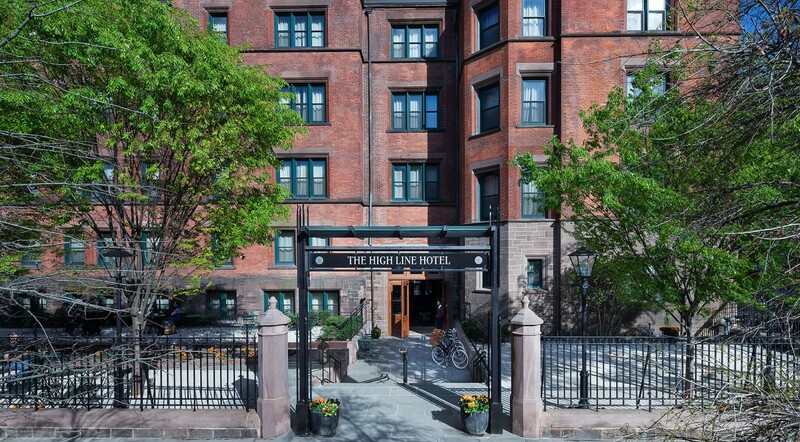 All rooms feature large windows offering dazzling views of the High Line Park or the enclosed private-garden oasis. Guests are encouraged to enjoy a perfectly brewed espresso prepared by the Intelligentsia Coffee and Tea baristas in the lobby. Sip your espresso at the bar, get your latte to go, or take your freshly brewed pour over coffee to the back courtyard for a moment to yourself. In the evening, grab a glass of wine and enjoy a beautiful night under the stars in our Parisian inspired garden.